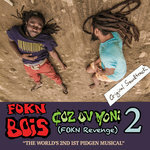 Get all 6 FOKN Bois releases available on Bandcamp and save 15%. 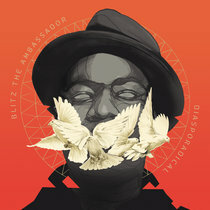 Includes unlimited streaming via the free Bandcamp app, plus high-quality downloads of Afrobeats LOL, FOKN Ode To Ghana, Coz Ov Moni 2 (FOKN Revenge) O.S, FOKN Wit Ewe, Coz Ov Moni O.S, and The FOKN DunaQuest in Budapest. , and , . The original soundtrack to the world's first pidgen musical. 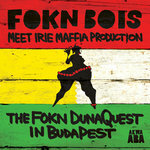 Written & produced by FOKN Bois. 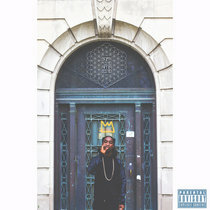 Mixed & mastered by Mensa Ansah. 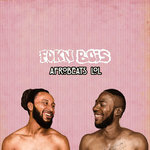 Official page of FOKN Bois, Africa's most progressive & controversial musicians. U SEE MA PHONE CHALE? B LIKE E DEY DER. AH LAST NIGHT I HEAR SOM SOUND LIKE DAT E B U? PLUS DAT IN PADDY WITH THE BOWLEGEH? WEY ONE? THE GOAT THE SHEEP OR THE COW? BEH WE GIV AM 4 KENTE? DA GUY E HAV DA MONI? U C DA GIDIGIDI E DO DA TIME WE DEY OWE AM? HM! YEH. WE GO SHOW AM!! CHALE OPANA NO FIT GO THRU THE BACKDOOR? OH...E NO GET SOM. BEH WE COM HERE B4 OR? HEY! WER TO? WER WANNA MONI DEY? HALF?! U DEY CRAZE! WER WANNA MONI DEY? SO LIKE U GO TOSS WE IF WE NO USE TAKASHI? U B HARD GUY HOW U KNOW ABOUT DIS PLACE? I DEY BIA DA MONI MEK I DO AM 30 MINUTES? HERR KUBOLOR U C DA CHICK WEY SHE JUST LEFF? HM SO SO BOTTOS U DEY WATCH, ALL DAY LONG, EI WUT DEY HAPPEN? Y MA PASSWORD B WRONG? 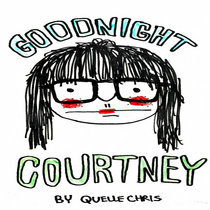 CHALE M3NSA WUT DEY HAPPEN 4 DER EVERYTIN B COOL? Y U TINK I DON'T KNOW HOW TO USE A COMPUTER? CHALE U SURE SAY THE CC VIM DEY TOP? 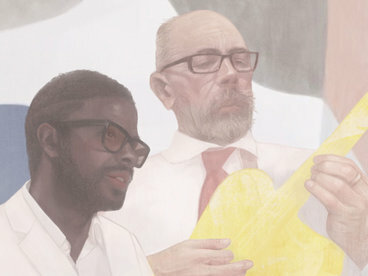 WHARRIDO, WOSSOP WIT DA WHITE SUPPORTER? 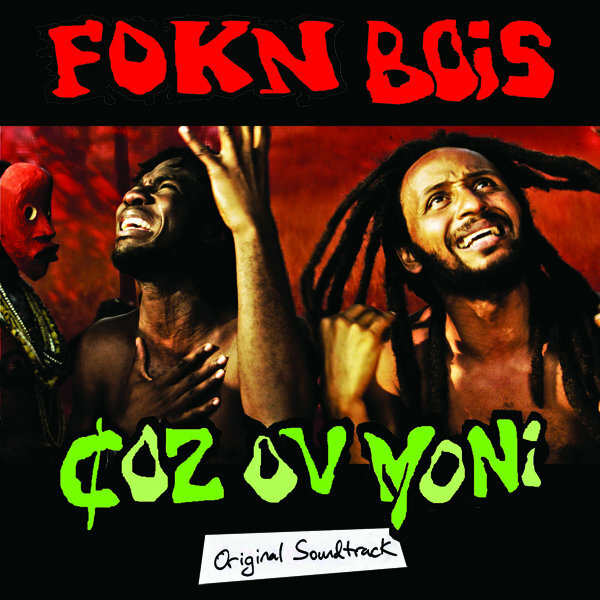 BUEI WANLOV! CHALE I FALL HOLE INSIDE! BLP BLP! HELP CHALE! I NO WAN DIE! OH MEK U HELP ME! OH! WUT U DEY DO?! EI! E B TRU! HOLE DEY HERE OH! HOLD MA HAND! WUT I DEY GO TELL YOR OLUMAN DEN OLADY 4 DEMMA HOUSE? U NO KNOW SAY I DEY TEXAS DEN ME I B LIFEGUARD? CHALE Y DID U DO DAT? EEEE EEE EE EE EEE...MY HEART! CHALE WHY DID U DO DAT? WUT LIKE I GO DO? HIPLIFE OR REGGAE? Y WANNA JUDGES DEY WEAR WHITE WIGS? E B U MAKE AM? MEK I TAKE TURN MA BODDI SMALL CHALE OK? WUT U DEY ACUSE ME OF? SO E B SO U GO DEY? HUH? WEN U BECOM ADULT? WHY WE REACH THE CLUB WEY DEY BOUNCE WE? E B ME B KUBOLOR U NO C ME 4 YOR TV? HOW MANY PEOPLE DEY BOOZE 2 NITE? HOW DIS GUY GO FIT 2 DO U ANY SHOW? DEY NO DEY SEARCH U 4 JAMAICA? WUT KIND NIAGRA B DAT? I TELL U SAY I B 1 OF THE MARLEYS? HER SHE SAY WUT ?! & HER WUT SHE TALK?! U WAN DO? & U GO DO? DAT DEY WORK 4 ME! SISTER WE DEY WALK PLUS U WEY U DEY TAKE THE LEAD? EI! 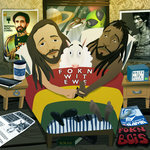 WANLOV WATCH YOR SIDE! AH?! EI! WHY! EI! BEH U! CHALE DIS CUTLASS U DEY TAKE POINT ME WOSSOP? WUT I DO U? WER I KNOW U 4?! EI! CHALE STOP! AH! BEH U KUBOLOR U NO DEY C DA TIN WEY E DEY HOPPIN?! U DEY MEK DEY GO BORE! OH! ADJAYISH! YO! MA SIM CARD! 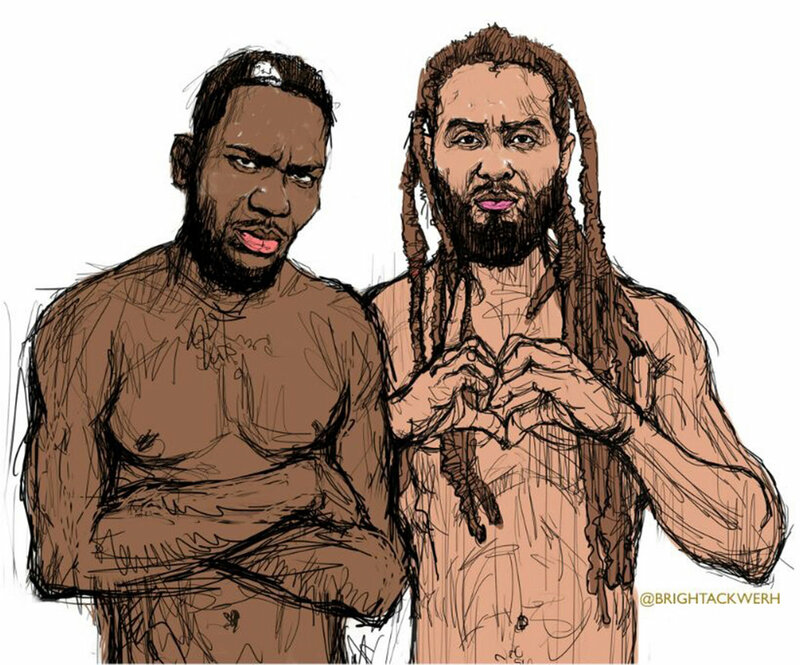 WANLOV Y U SHOW AM DA CASH? TSCHEW! ADJAYI! BOSSU! NO MORE SLAPS! NO DEY C DA OTHER GUY 4 DER PLUS DA CUTLASS!? MR KWASHAY BEAT HIM MORE U R CHEATIN MEEE! EI! CHALE WER WE DEY? 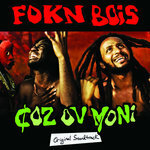 BUT Y DEM DEY BOFF WE? AH BEH U. U WAN SHY US 4 HERE? HM! YIAY! SISTA PLS DON'T TOUCH DER! DIS B REAL OR FAKEY FAKEY? MAMACITA QUE PASO U FROM EL PASO? 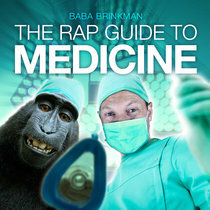 EI U DEY RATTLE BAMBARA TOO? KOLAFIA HABIBA I FIT SEE YOR FACE? HM...YES. OH NO! WUT DA F...?! AHA! WE C OBOLO 4 CHOP BAR OR? HER!! SHE B DA SAME GIRL 4 DA CLUB INSIDE! SHE SHEDDA MEK DEY GO KWASHAY WE 4 DA OUTSIDE! so, (dey dey sleep) how you go describe yourself? the spar player, wot at all be poker? 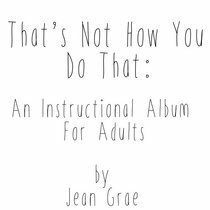 That's Not How You Do That: An Instructional Album For Adults.